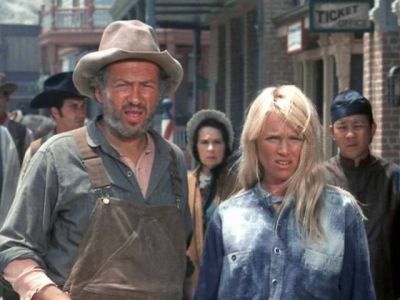 Summary: After being helped by Ben and Joe, Don Q. Hoat and his daughter create problems by using an obscure law to claim land used by the Cartwrights for grazing Ponderosa cattle. Summary: Jenny Winters is the only witness to a stagecoach robbery during which one man is killed and another is seriously wounded. She identifies the murderers as the Logan Brothers who are known for killing the witnesses to their crimes before they have the chance to testify in court. The Cartwrights offer to protect Jenny until the trial. Summary:Candy arrives in Stillwater carrying money to buy horses for the Ponderosa. 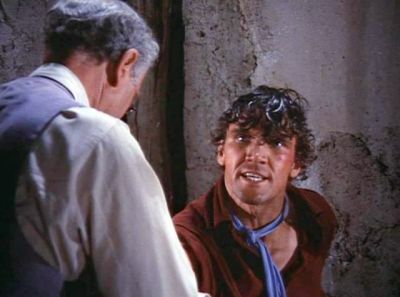 He is arrested for murder and robbery and when the Cartwrights arrive in town looking for him, the sheriff hides the fact that he is in jail. 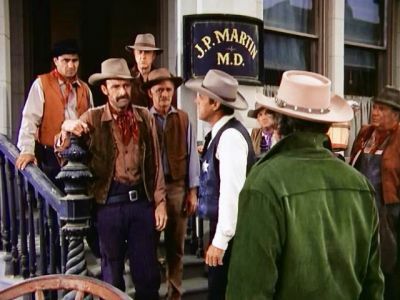 Summary:Sheriff Coffee and Ben are going to San Francisco to testify in court and Hoss is appointed as the temporary lawman. 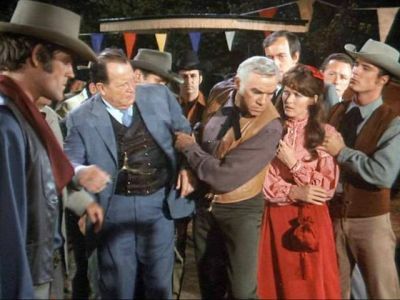 He has to deal with a stage line worker trying to get arrested to avoid a woman and a big time swindler that Virginia City has taken to heart. Summary: Acquitted of murder, Will Griner is put in jail to protect him from angry citizens who believe that the witnesses at the trial were paid off. Ben works to protect Griner from a lynch mob while trying to find enough evidence of the payoffs to reopen the case. Summary: The Cattleman’s Association hires a range detective to help stop an increase in cattle rustling. 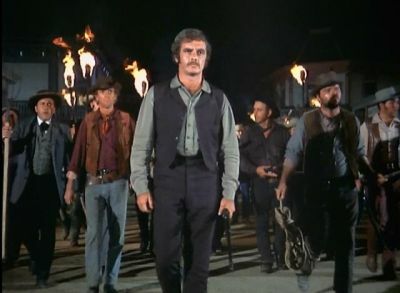 The trouble really begins when one of the ranchers offers a bounty for each rustler that is either convicted or brought in dead. 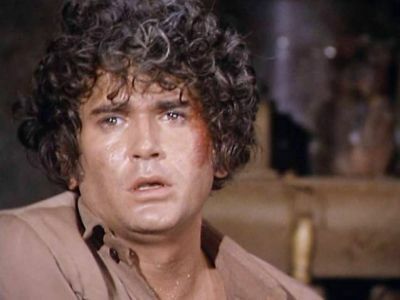 Summary: Ben brings a Congressional Medal of Honor recipient, Matthew Rush, to the Ponderosa to work after he finds the man drunk in the saloon. 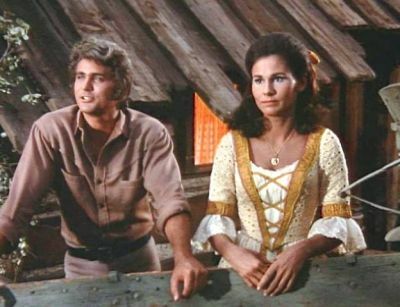 Trouble begins to brew when a neighbor’s daughter, who’s Mother was killed by Union soldiers, becomes attracted to Matthew. Summary: Even though Candy kills James Campbell in self defense, his guilt makes him volunteer to help the man’s widow and son. As Candy and the widow begin to fall in love, Campbell’s brother shows up looking for revenge. Summary:Joe and Candy are both trying to get a date with Meena Calhoun. 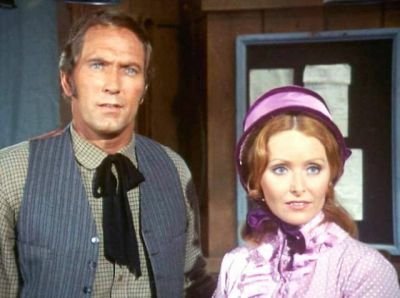 When Joe gets stranded at the Calhoun ranch, Meena decides it is time to get married and Joe is conveniently there. This is first of three episodes in which the Calhoun’s appear. Summary: Life is good for Wade Turner. He has been promoted at the bank and he and Sarah are making plans to get married. Abruptly, and seemingly without reason, Wade cancels the wedding plans, steals $5000 from the bank and leaves town. Joe wants to help his friend and sets out after him. 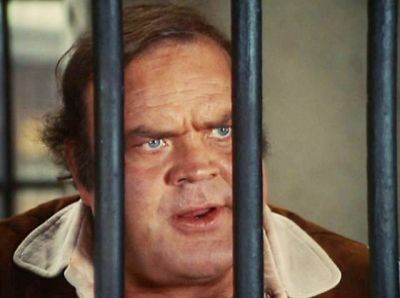 Summary: Hoss is mistakenly identified as a famous bank robber, Big Jack, when he and Candy accidently spill the money they have received from a cattle sale. 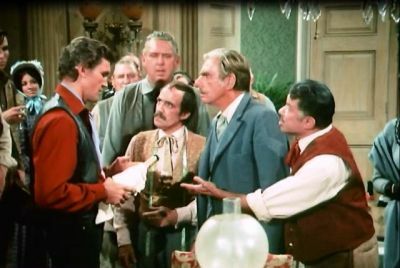 The real Big Jack shows up in town and is surprised to find his bank robbery plans going so smoothly. Summary: Ben’s old friend, Jess Waddell, is a bounty hunter in hot pursuit of another old friend, Charlie Sheppard. 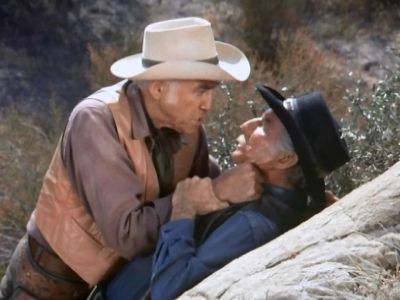 Ben’s attempt to keep Jess from killing Charlie intensifies when Hoss is taken hostage. Summary: Abner Willoughby is trying to find gold that he buried years ago. 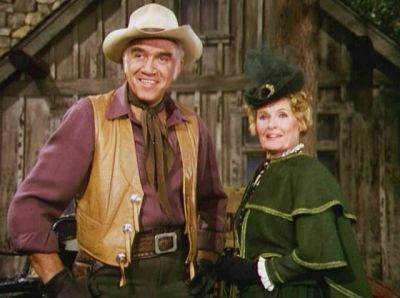 After he tries to steal Joe’s horse, they travel together to the town of Shotgun only to find a henhouse has been built on top of the spot where Abner is certain his fortune is buried. Summary: George Marshall, a midget retired from the circus, is having a difficult time finding a job in the real world. Ben tries to help, but has no success. George finally resorts to bank robbery. Summary:The Campbell Freight Company is the only freight hauling company around and they are charging unreasonable rates. 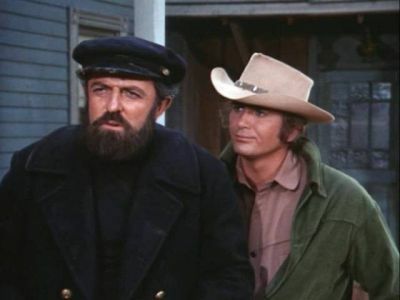 Gunny, an independent hauler, was a deserter during the Mexican War and Ben doesn’t want anything to do with him. Summary: Candy inherits a gold mine worth over $100,000. When the word of Candy’s fortune gets around town everyone wants a part of the money and not everyone is honest. Summary: Amy Wilder is an elderly widow who loves and cares for all wild animals. She refuses to sell her land to a developer so he tries to have her committed to a home for the mentally incompetent. Summary: Chris Keller’s problems begin when he walks into Virginia City with $67,000 that he made in the gold mines. A band of confidence men have their sights on Keller’s money. Summary: Jennifer Carlisle leaves her fiancé at the altar and comes to the Ponderosa intent on marrying Ben. When her groom, a powerful banker, arrives he plans on financially ruining Ben. Summary: Doc Lyman is the new school teacher in Virginia City. The students, especially Billy Burgess, are causing a lot of problems for him. Billy even threatens to kill the new teacher. When the teacher is found dead, Billy is accused of the murder. Summary:The price of beef is at an all time high and the ranchers are looking forward to a good profit. 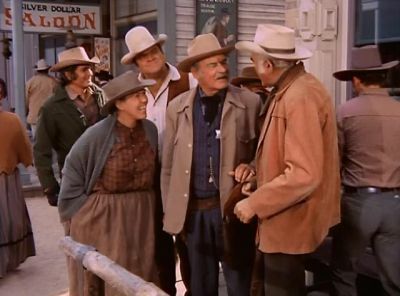 The ranchers are angered when they discover that all of the railroad cars have been acquired by Emmett J. Whitney. Whitney makes the situation even more heated when he offers to buy the herds for very little money. Summary: Lotta Crabtree, an actress, is welcomed back to Virginia City with a big party at the Ponderosa. 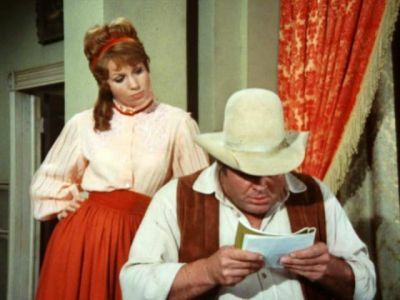 She pays a lot of attention to Hoss which makes her leading man jealous. During the play, Lotta is supposed to shoot her leading man. 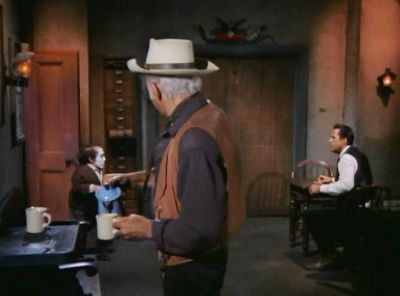 The blanks in the gun have been replaced by real bullets and Hoss is arrested for murder. Summary: Ramon has been sold into slavery by his Father. The boy escapes the men who bought him and discovers a gold mine. 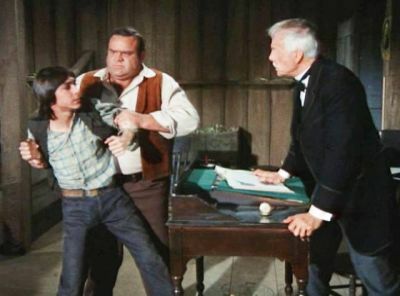 Joe befriends the boy and is taken hostage and his life is threatened when he tries to help the boy keep his gold. 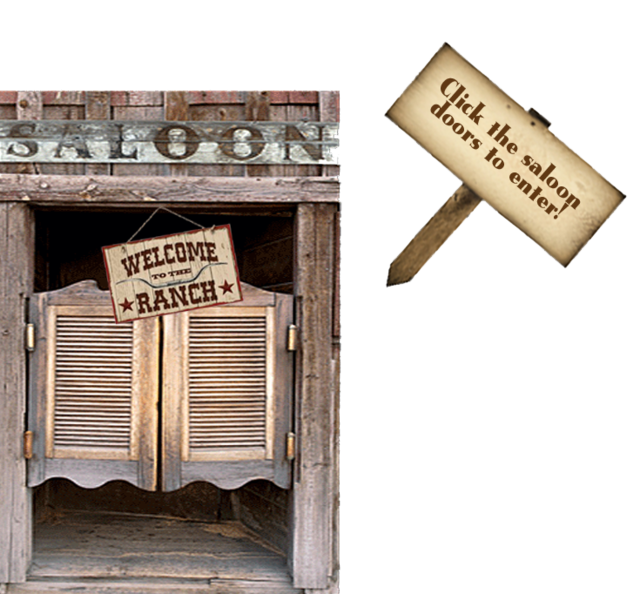 Summary: Ben and Joe stop in the Los Robles saloon for a beer. 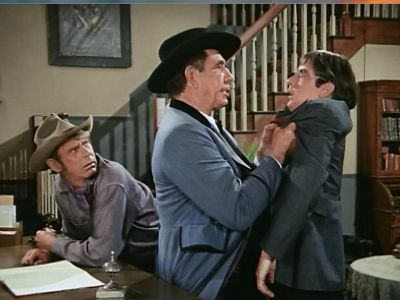 Ben defends a waitress against the town bully, John Walker. 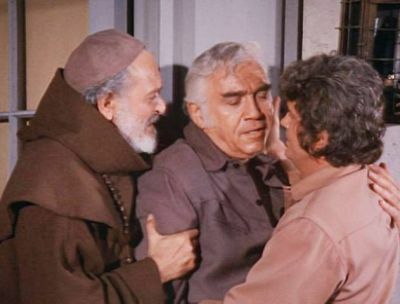 Later, as Ben and Joe leave the bar, Walker shoots Ben in the back. Badly injured, Ben manages to shoot and kill Walker before he passes out. Walker’s son wants revenge and threatens to kill an innocent citizen of Los Robles every hour unless Joe turns over his father within 24 hours. 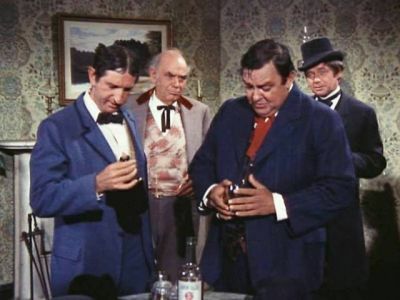 Summary: Four inept outlaws try to rob the Wells Fargo of a silver shipment and Hoss has dressed up like an Easter Bunny to hide eggs for an orphanage. The two situations come together with unexpected results. 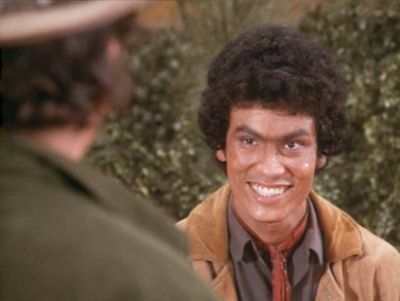 Summary:Luke Calhoun has told his daughter Meena’s fiancé that unless he gets a job, there will be no wedding. The fiancé, Virgil and his brother become partners in the livery business. 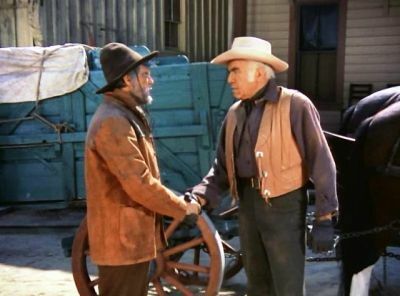 Hoss and Joe are trying to make some money selling horses and they aren’t happy with the price. They decide to solve the problem by opening up their own livery stable. 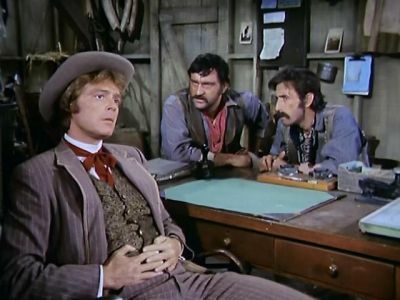 Summary: Hoss becomes unwillingly involved with two clumsy cowboys who have attempted to rob a bank. He is arrested as an accomplice. 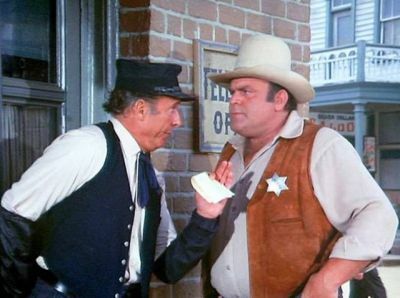 As Hoss tries to clear himself of the charges, the cowboys call him partner and make everything worse. Summary: Joe is injured by a horse that is frightened by a thunderstorm. 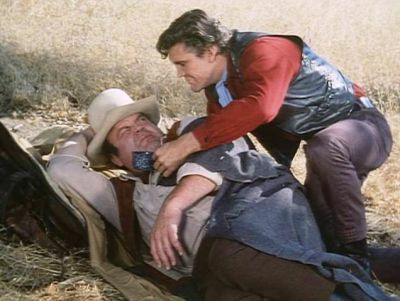 He is alone on the Ponderosa and struggles to stay conscious and care for his injuries. Convinced that his arm has become gangrenous, Joe decides he must amputate his arm in order to survive.